The champ is back & better then ever! 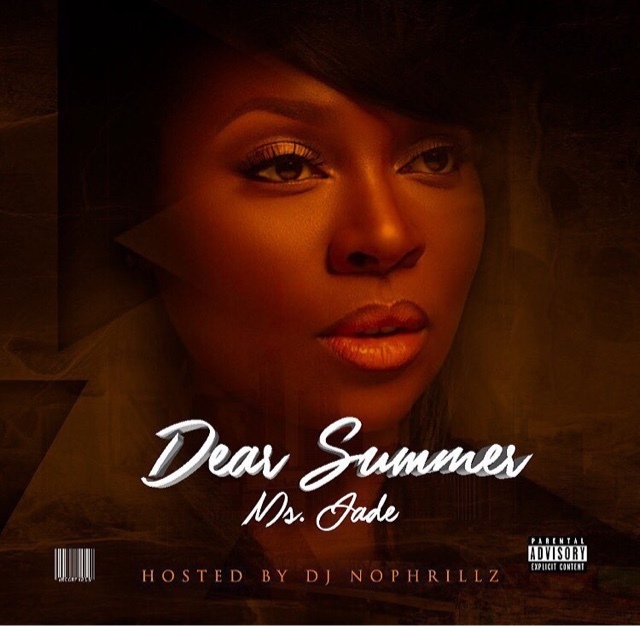 Philly most prized possession & lyrical MC Ms. Jade has delivered a fiery new mixtape entitled Dear Summer hosted by DJ Nophrillz. After releasing an array of original & covers she has answered fans questions of when she would be putting out a mixtape & she replied with a 19 track body of work. 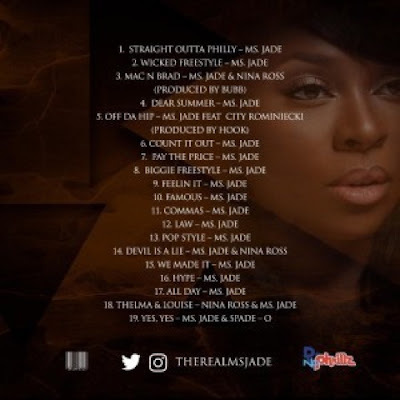 The hot new mixtape is available for purchase & download at TheRealMsJade.com.